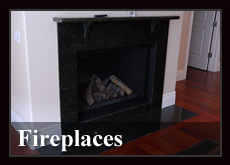 Some of our most spectacular tile and stone work can be done with countertops and backsplashes. 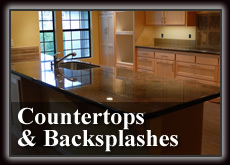 Whether you are building a huge granite kitchen countertop and island, or adding a simple tile backsplash, we can build just what you are looking for. These are areas of your home that people use and look at every day, so quality, fit and finish are critical. Not the mention the necessary durability of a quality product to ensure they last and continue to look as good as the day they are installed. 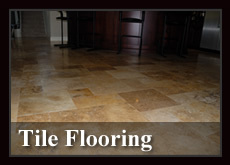 With Sycthia Tile and Stone you're not getting mass produced material installed by part-time laborers. 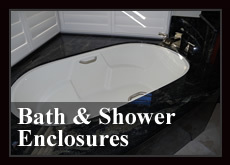 We help you hand-select only the best quality material, which we personally fabricate and install.